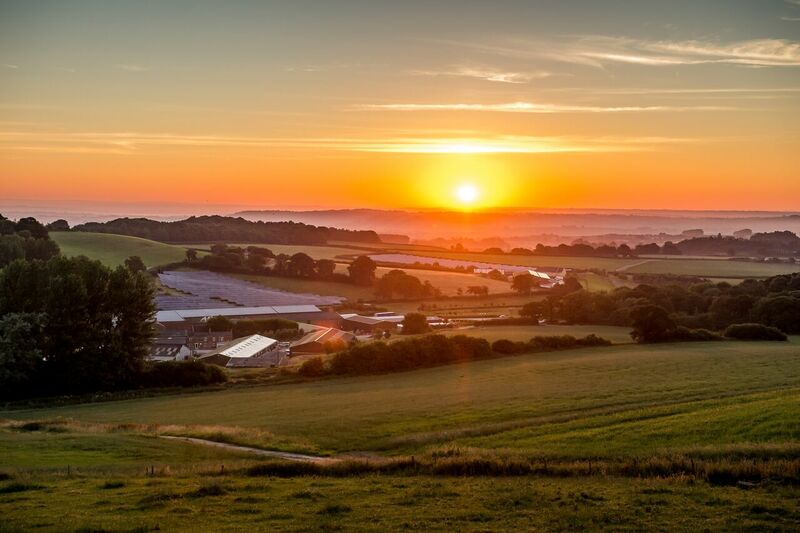 Certified organic by the soil association in 1998, Coombe Farm started out as a dairy farm and has a long-standing and trusted reputation for providing exceptional dairy produce. 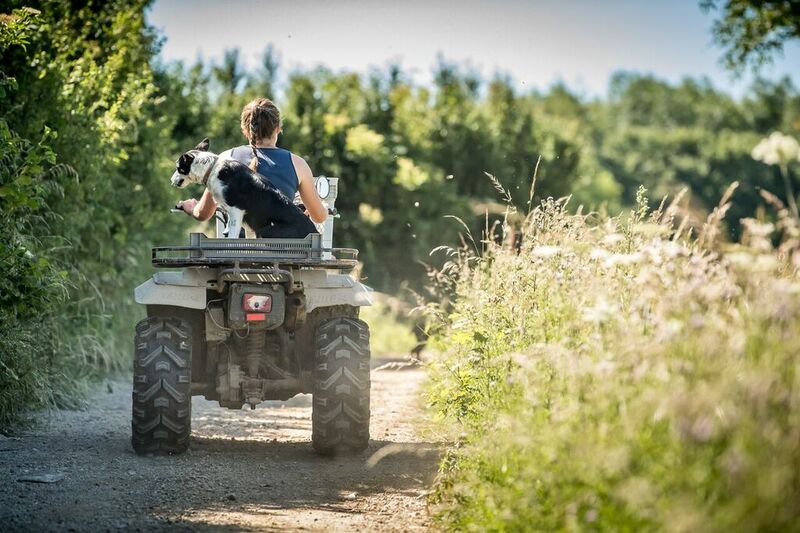 These days, we also rear organic grass-fed beef, lamb and pork, and we work with local farmers who supply us with organic free-range venison and poultry. The decision to work with the Soil Association’s was, if we’re honest, a no-brainer. They demand some of the most stringent standards in the world of farming and food production. This ensures that the quality of everything carrying the Soil Association stamp is impeccable. There are lots of buzzwords too commonly used in the food industry. They offer a veneer of respectability that can make us feel we’re informed and making the right decision. But they’re not always all they’re cracked up to be. 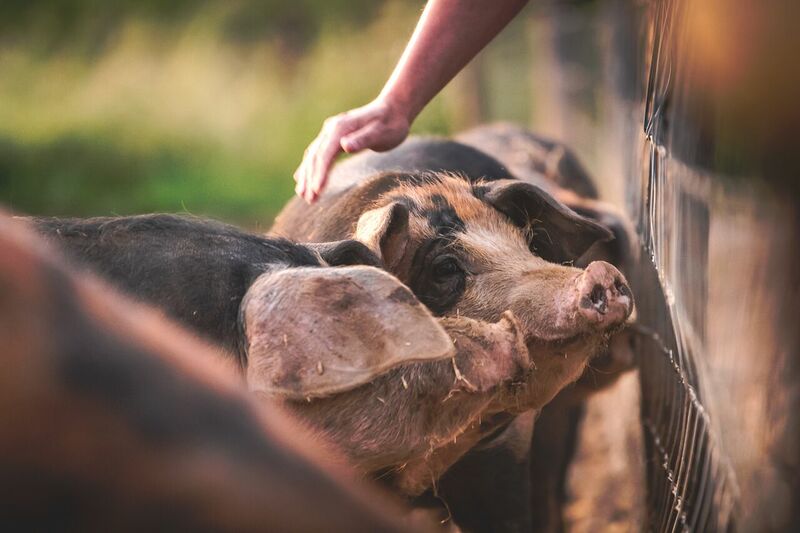 We think the term ‘free range’ is the most questionable. Why? Because it’s an elastic term that encompasses a lot of different farming methods and there are no standards or governing bodies to ensure it’s applied consistently. The consumer idea of free range and the reality of free range can be very far removed from one another. When you pay for a certified organic product, you aren’t buying into a vague idea or a false promise. You’re buying into a promise that’s legislated, regulated, inspected, consistent and licensed. It’s a method of farming and food production that demands a lot of hard work. 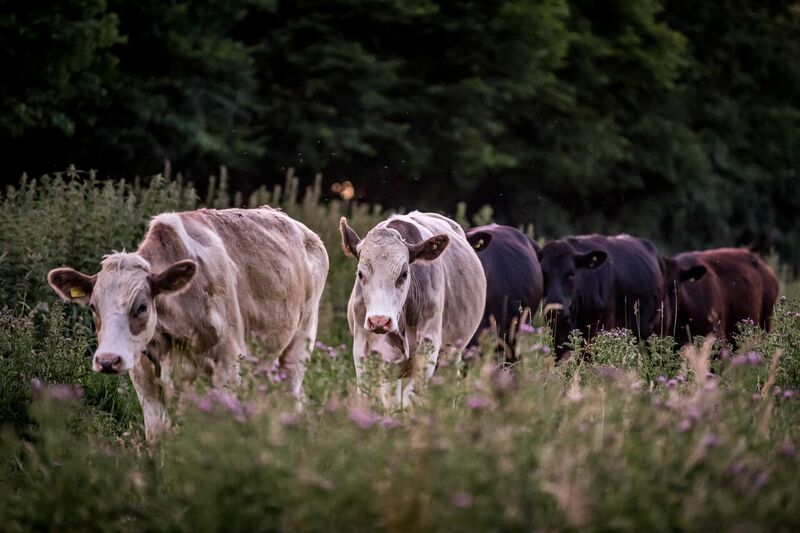 Only farmers and producers who are really dedicated to their animals, their soil and the food they produce commit to being organic.Food that’s produced in an organic system is produced the old-fashioned way. Animal welfare is top priority, only natural pesticides can be used and GM ingredients aren’t permitted. This means livestock is properly free range and medicines are only used when needed, never routinely. It also means the soil is respected and wildlife isn’t harmed. Organic is less a list of ‘dos’ and more a list of ‘don’ts’. 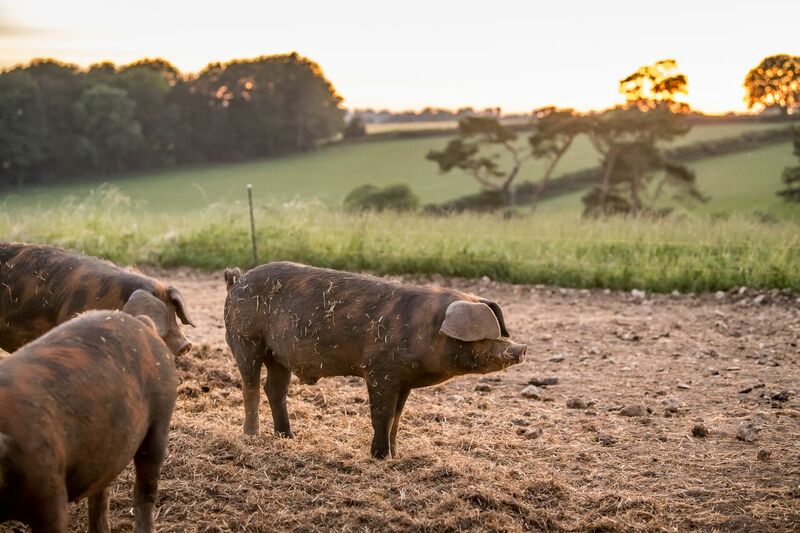 If free-range means an animal has access to open land and fresh air for some (un-legislated duration) of its life; organic is the pledge that an animal will never consume food that’s been grown with fertilisers or pesticides. Or (for a closer comparison) a cow that’s reared organically will never be allowed to graze pasture with less than 0.66 acres per cow, per grazing season. Very specific, we know, but it’s the consistent commitment to principles like this one that gives organic farming credibility. 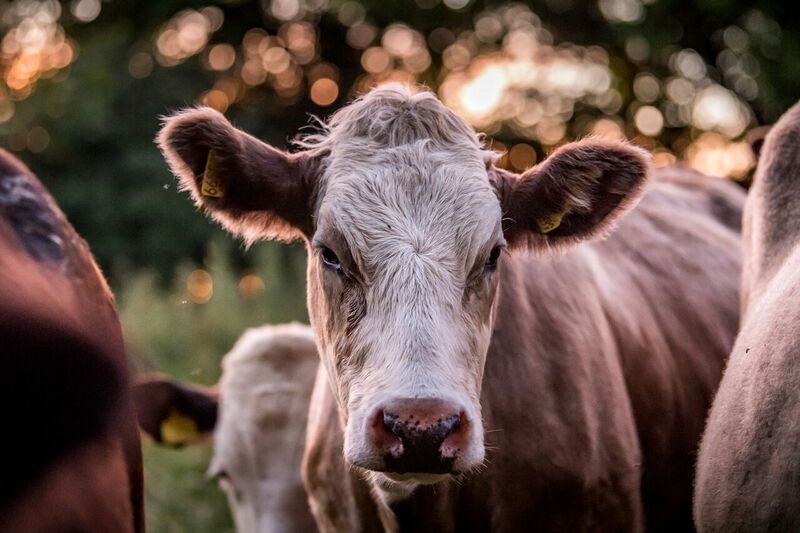 For the record, according to DEFRA statistics, 0.66 acres is almost three times the average space that a conventionally farmed or free-range cow grazes over. You might think organic is complicated, but as a consumer, it’s not. When you see the Soil Association label on a product, you can trust you’re in good hands. To find out more and see how to get involved, visit the Soil Association’s website. Our heritage: how did it all begin?